The Colleges and Universities listed have attended our Elite Diamond Sports College Showcases and College Coach Instructional Camps in 2017. 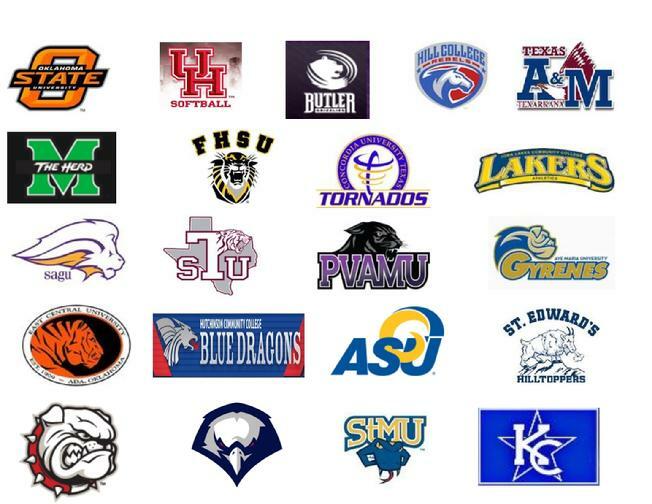 The following Colleges and Universities have been a part of the 2017 College Coach Instructional Camps. College and University participation will vary at each camp.